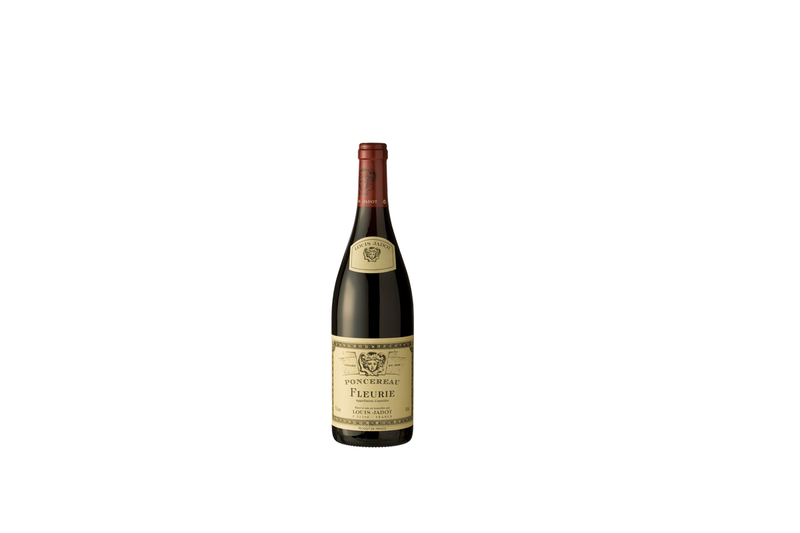 Fleurie «Poncereau» is fruity as well as floral. It is mellow and elegant but also a racy wine. It has a silky texture and a structure of lovely finesse. Full, ripe red fruits are balanced by a supple freshness and acidity on the palate, ending in a harmonious finish. It will be a perfectly accompany red meats as well as cheeses (goat cheese in particular).